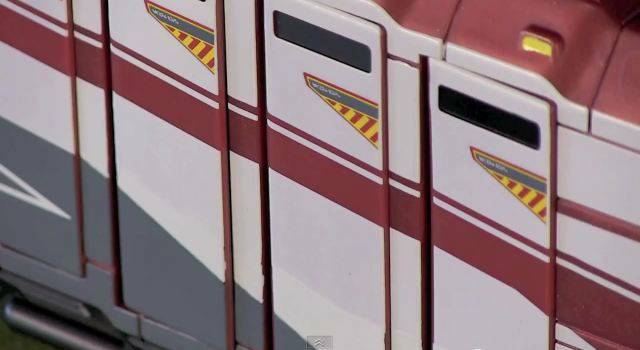 Orlando Attractions Magazine – The Show has posted episode 51. 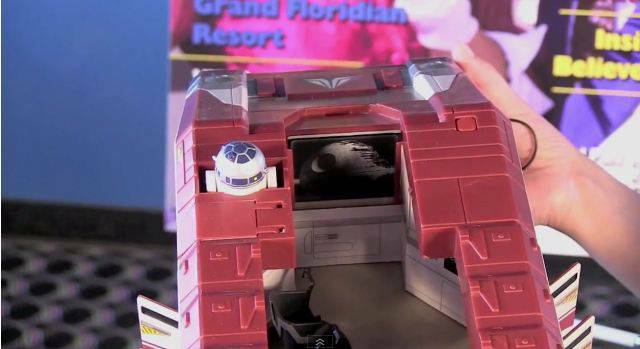 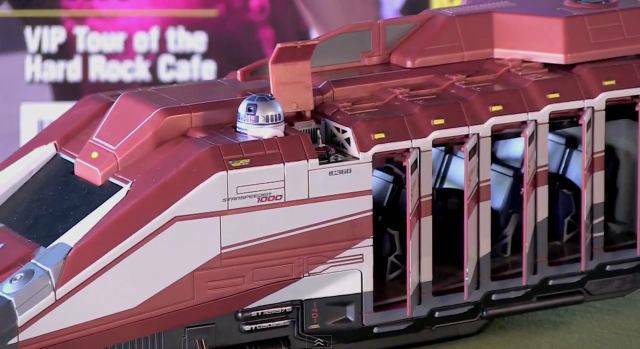 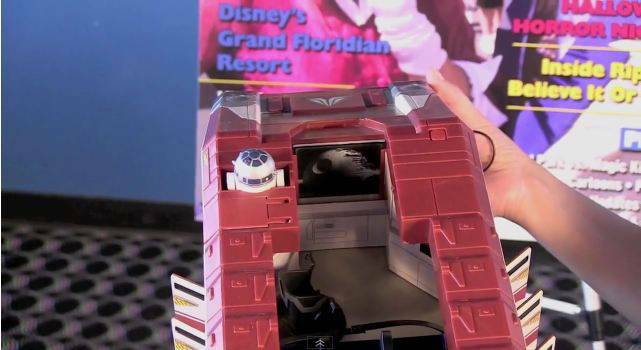 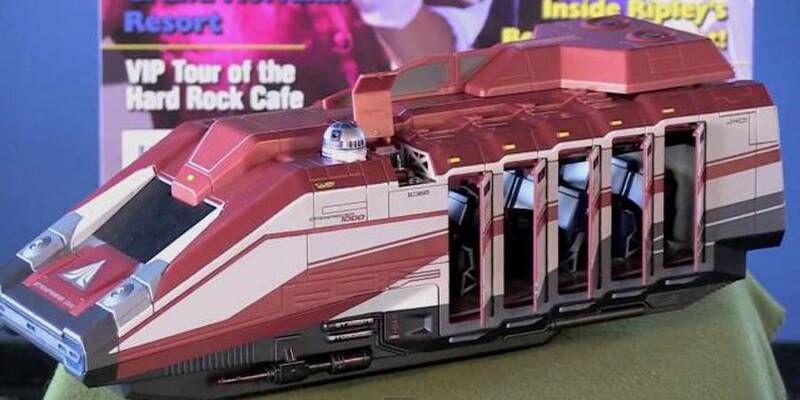 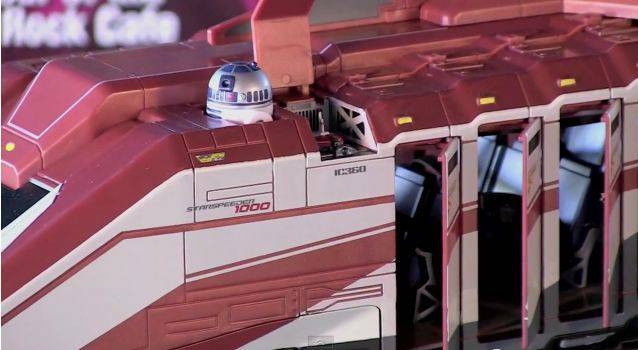 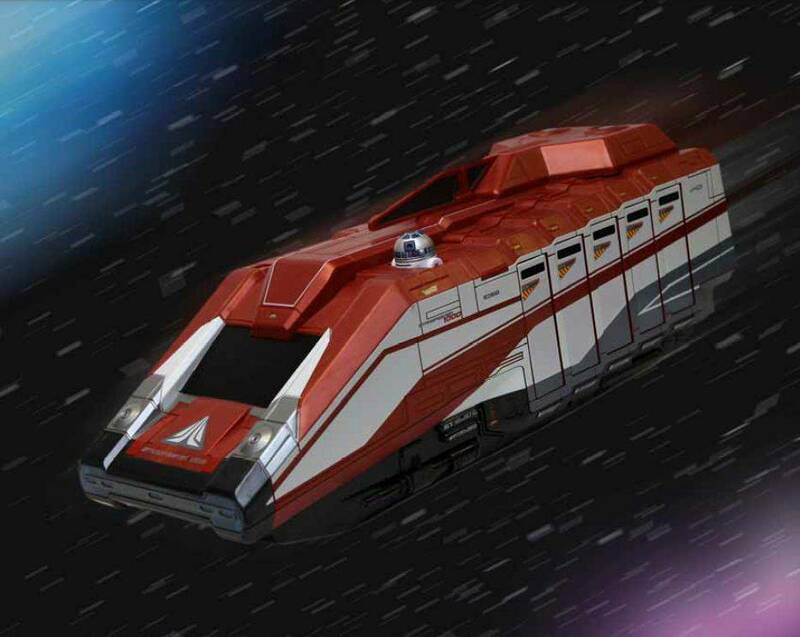 The episode includes a interview with Disney’s Steven Miller who provides a preview of the upcoming Muppets/Star Wars action figures and the 3 & 3/4 inch (Hasbro/Kenner) scaled Starspeeder 1000 vehicle – playset. 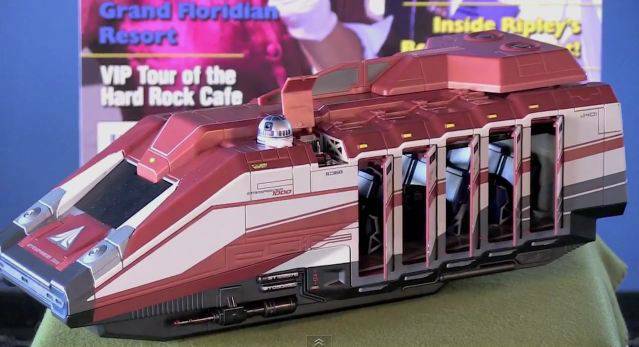 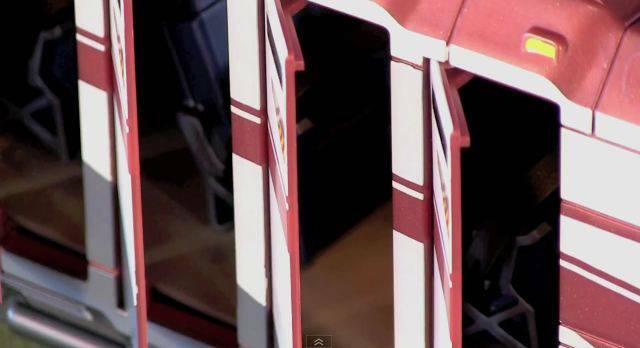 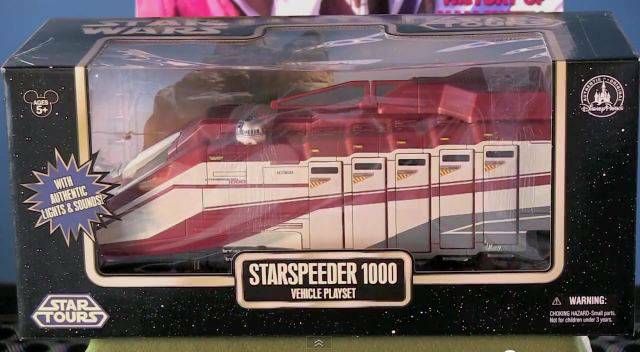 The Starspeeder 1000 is previewed about 16 minutes into the video.